Lovely upholstered Apartment for rent in Boxtel with 2 bedrooms and situated in the Boxtel district. 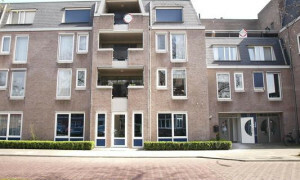 Apartment for rent Boxtel; all rental apartments on Pararius! All rental apartments in Boxtel can be found on Pararius, use our searching engine and your rental apartment or rental house is found quickly. An apartment for rent among 3 large cities (Tilburg, Eindhoven and Den Bosch) but nevertheless in the peacefulness of the province Noord Brabant? Boxtel offers rental apartments which matches whatever kind of a taste you have. Boxtel is well linked with the cities Tilburg, Eindhoven and Den Bosch by means of the highway connections and public transport. 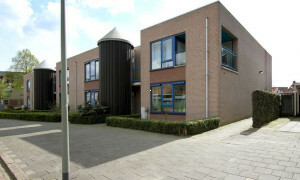 Pararius offers several beautiful apartments for rent in Boxtel. An apartment for rent that suits your wishes will be found easily on Pararius.